Estate Planning | Law Advocate Group, LLP. Estate planning is one of the most important steps that any person may take to make sure that their assets and health care wishes are honored and that their loved ones are provided for in their absence due to death or incapacity. Below you will find a brief overview of estate planning. Personal property such as automobiles, jewelry, and artwork. How Can an Estate Plan Help? Identify the family members and other loved ones that you wish to receive your property after your death. Ensure that your property will be transferred to those you have identified. Dictate the kinds of life-prolonging medical care you wish to receive should you be unable to make your wishes known when the time comes. Set forth the kind of funeral arrangements you would like, and how related expenses are to be paid. What Documents are used in an Estate Plan? 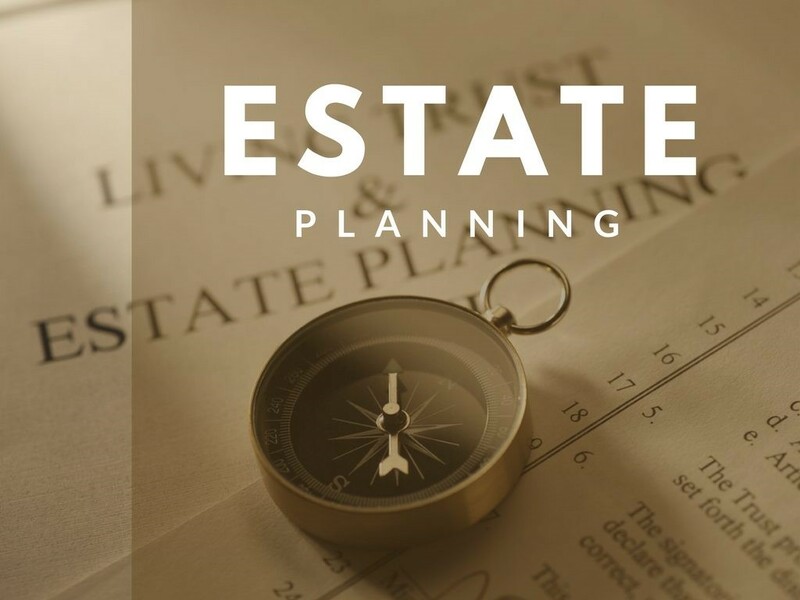 Estate planning involves wills, trusts, beneficiary designations, property ownerships, gifts, and powers of attorney, specifically the durable financial power of attorney and the durable medical power of attorney. Wills are the simplest device for planning the distribution of an estate. It is important that a will be created and executed in compliance with the laws of the jurisdiction where it is created. Trusts may be used as an estate planning tool to direct the distribution of assets after a person passes away. Trusts may be used to provide for the distribution of funds for the benefit of minor children. Trusts offer a high degree of control over management and disposition of assets and can provide for the management of wealth for several generations. Advance directives that direct what will happen to a person’s estate and in relation to their personal care if the person becomes legally incapacitated. Estate planning attorneys often advise clients to also create a living will and specific final arrangements, such as whether to be buried or cremated.